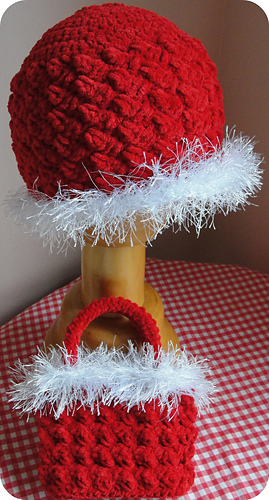 Your little girl with be all the rage for winter & the holidays when she wears our adorable soft and plush Holiday Hat and Bag! 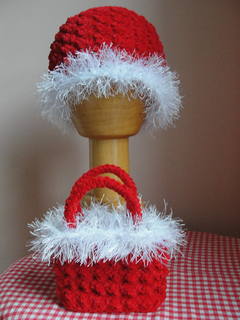 Crochet our darling purse & hat using easy-to-find bulky weight yarn & quick stitches! Great for winter wear even after the holidays. 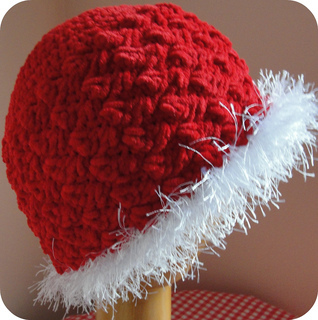 This listing is for the crochet PATTERN, not the finished item. 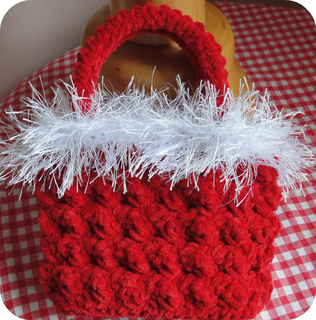 Our patterns are quick and easy to make and include excellent instructions and lots of photos!